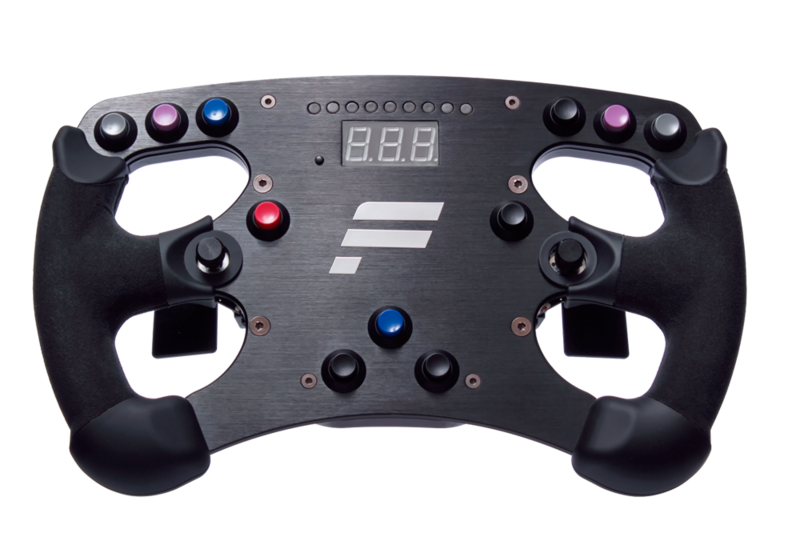 The Fanatek Club Sport steering wheel. $200. I'm starting to wonder if the vehicle should be left-hand drive now too.